Facing any trouble within your server for space or hardware or high bandwidth? Here we provide Colocation Hosting Mumbai with unlimited bandwidth, space and with infrastructure resources at an affordable price in Mumbai. We offer constant power supply and better cooling in Mumbai data center by providing hosting services. 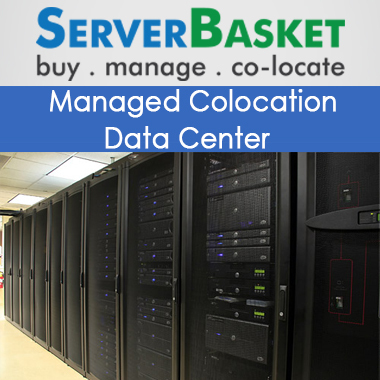 We provide colocation data center services with flexible and saves your investment by economic pricing within your business. We provide fully customized data center Mumbai to the users to make database maximum, so that there is no data loss, and gives high speed. If there any issues faced by the user on data center hosting then we provide 24/7 local Mumbai technical support. Colocated my server to 1U rack, recently at Mumbai. The entire process was quick and even our hosted website is up live on the same day of placing the order. Very happy with the quick response and the service is good so far. Recently acquired colocation hosting services. High-end tier 4 data center equipment for hosting the servers at an affordable price. The support team is good enough to resolve queries earlier. Mumbai based customer support services are extremely friendly and provided me with great instructions for setting up my online business. Great staff and quick services. Happy with services. I have faced a network issue and contacted to support team. It took more time to resolve my issue. The support team is poor to respond. Totally disappoint with services. It is very pleased to help me and provide services with high quality. Good support team to resolve queries. Overall good performance.